Waters are Still High but Very Fishable. Waters are still high but very fishable. There has been a few trout brought in from 1 to 4 pounds. Spinners or salmon eggs right on the bottom have been most productive. 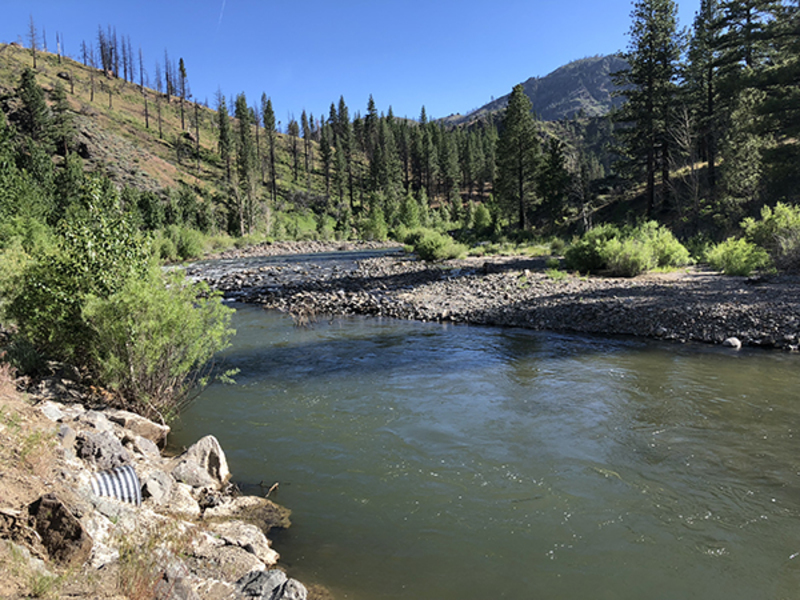 The CDFW and Alpine County have planted the river with rainbow trout over the last couple weeks. The river is full of fish and with our rising temperatures. I feel the bite will come on strong this week. For more information or to get your picture taken. Stop by the Carson River Resort.